For nearly fifty years, RHR Construction have been delivering top quality tarmac finishings. From roads to driveways, we offer high quality, long lasting finishes that look great for years. 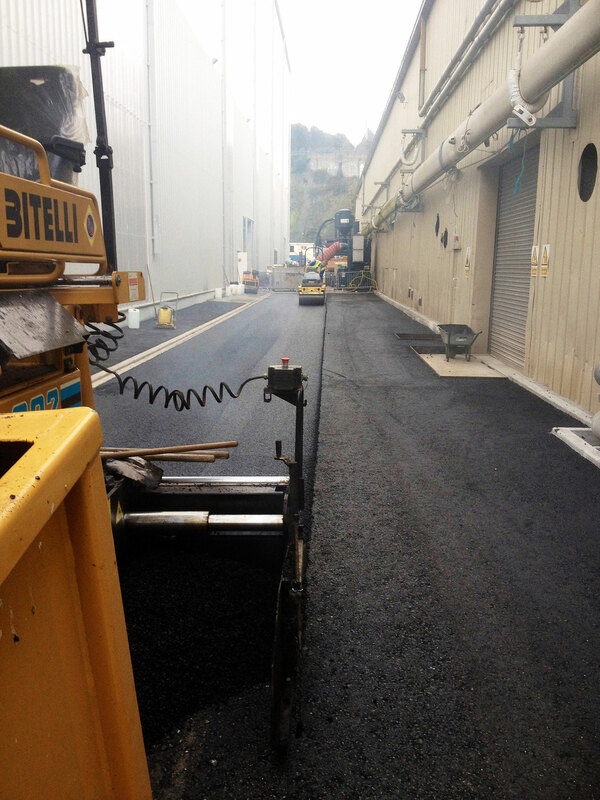 Wherever possible, we machine lay using the latest equipment. We pride ourselves on a professional approach to every job and our aim is to exceed your expectations every time. Customer satisfaction is paramount. 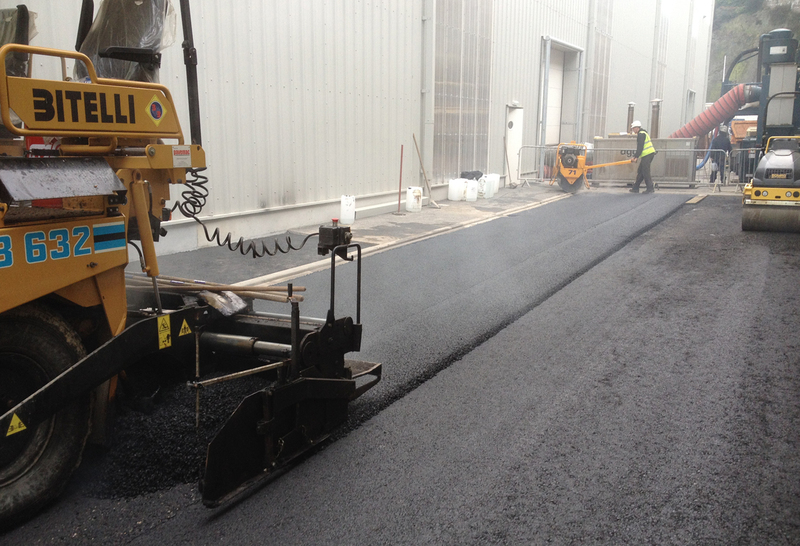 As well as tarmac surfacing, we offer brick paving amongst our services. Using materials such as granite through to bricks, we have built our reputation over the years, creating high quality drive ways and patios. 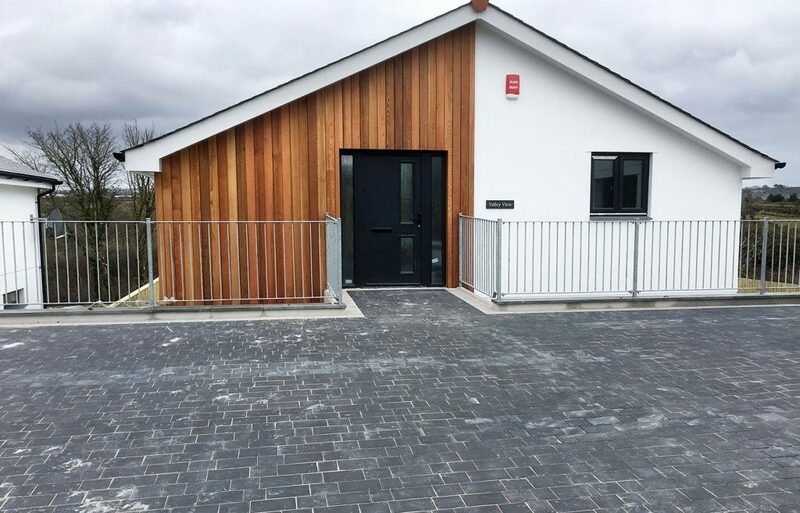 Let us assist you with ideas to best suit different applications and suitable finishes for whatever your requirements may be, from car parks to pavements, farm lanes and driveways. We offer a free quotation and guarantee our work for your peace of mind. From our base near Redruth, we’ve got the whole of Cornwall covered. 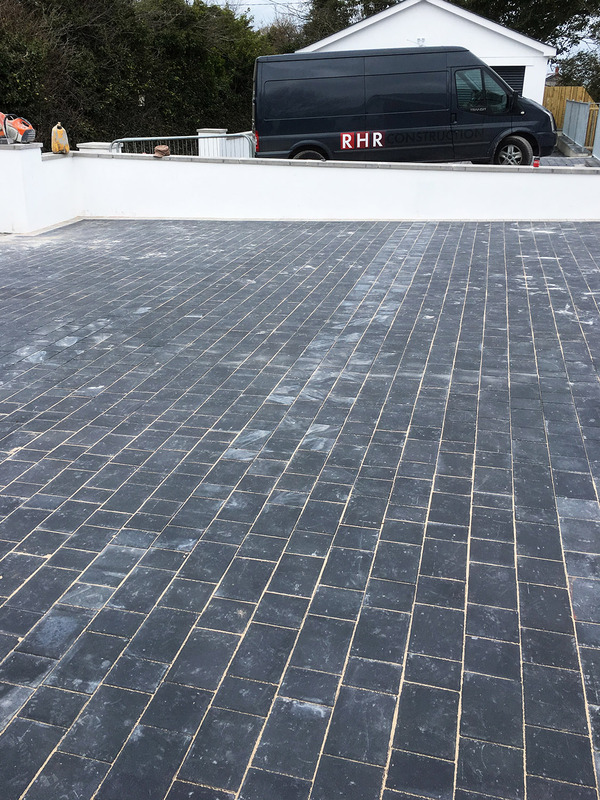 RHR Construction provides a high quality, professional service for both domestic and commercial projects. 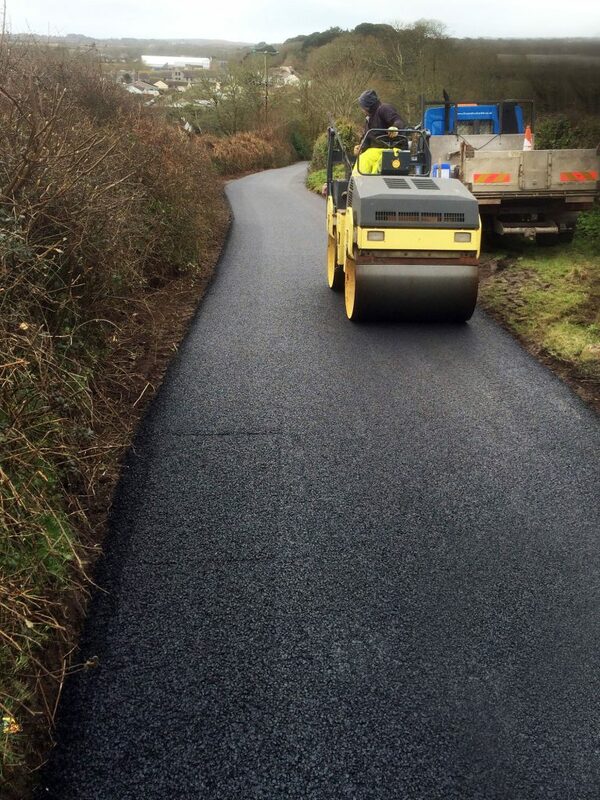 Roads, farm lanes, driveways, car parks, parking areas, pavements and block paviours for domestic and commercial purposes.